This post is a contribution by our friends at Primcast. 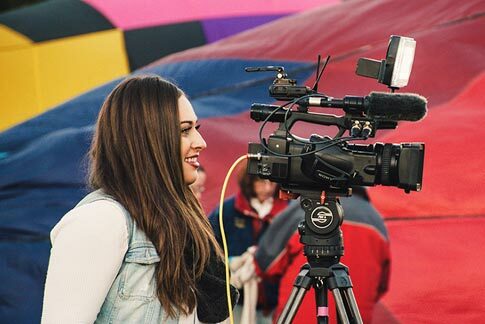 With the popularity of live streaming growing exponentially over the last few years, mainstream media is adopting live streaming and integrating it into its delivery platforms. 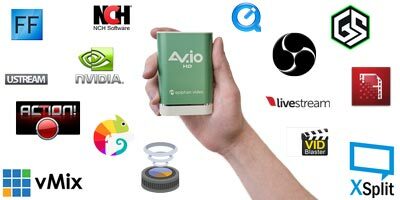 So how to do you integrate live video streaming, quickly and effectively? 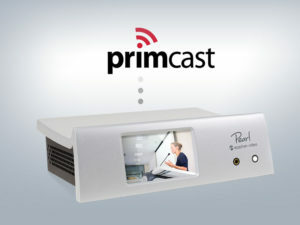 Primcast offers cost friendly yet amazingly effective live streaming video services that work across any device and seamlessly integrate with Epiphan Pearl encoders. 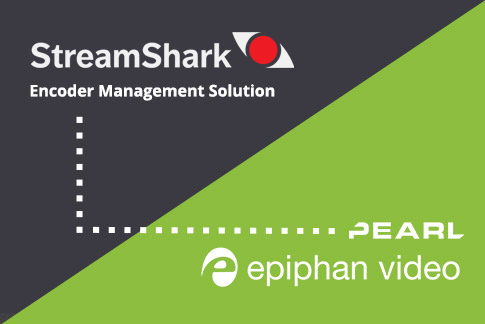 Combine Primcast’s live streaming video services with Epiphan’s versatile H.264 encoder and live production switcher to take the hassle out of video production and distribution. Epiphan Pearl is great for producers looking to add live video streaming. The unit allows up to 4 HDMI video inputs, streams live and records, all simultaneously. The built-in mixer allows you to switch between sources and layouts, add presentation slides or stream any or all four sources. 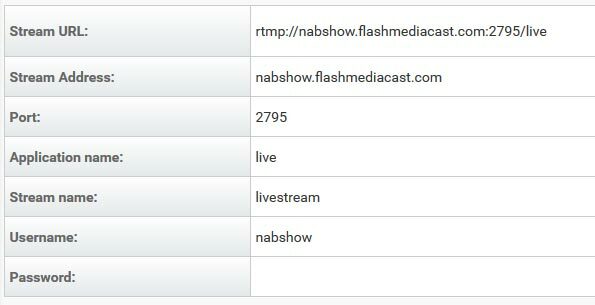 Primcast’s CDN uses adaptive bitrates with low latency to stream live video to viewers, no matter what kind of device they are using. A single stream sent from Pearl is automatically transcoded for delivery to Apple devices, Android, Smart TV’s, set-top boxes and desktops with optimal bitrate for each device, ensuring a fantastic experience, no matter the screen size. 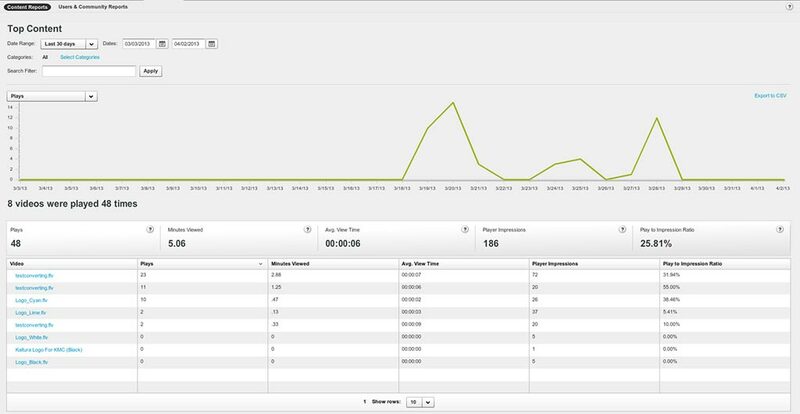 Primcast Business Intelligence Analytics allow you to examine detailed data and help you understand your viewers’ behavior, such what times your content is accessed, and which content performs best. 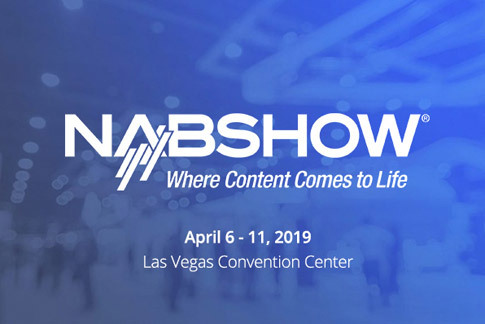 Broadcast refinements don’t have to stop once you’re streaming live! Pearl allows for an immense degree of personalization while you are broadcasting. The built-in web UI lets you preview and tweak live content with helpful annotations, charts or images. 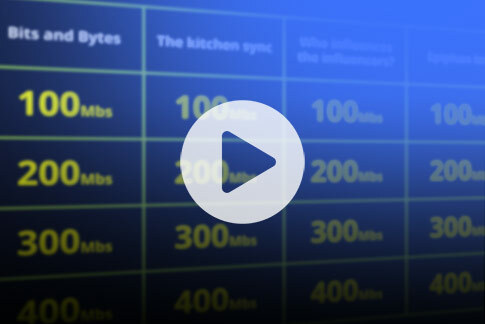 The layering feature allows you to tailor your broadcast and drive maximum engagement from your video content. Sending your stream from Pearl to Primcast is simple. 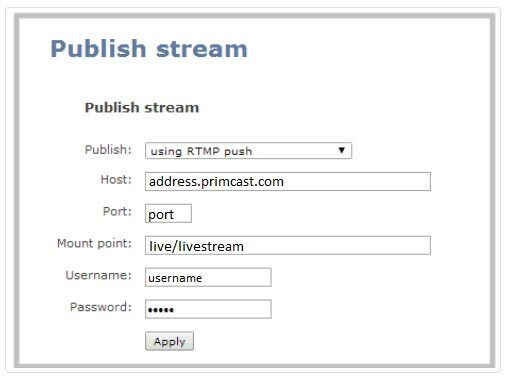 All you need to do is log in to your Primcast account to access your live video streaming settings. The next step is to login to Pearl and paste the details above into your channel’s RTMP streaming settings, and then click Start to send the stream to Primcast. Within a few moments you are streaming live! 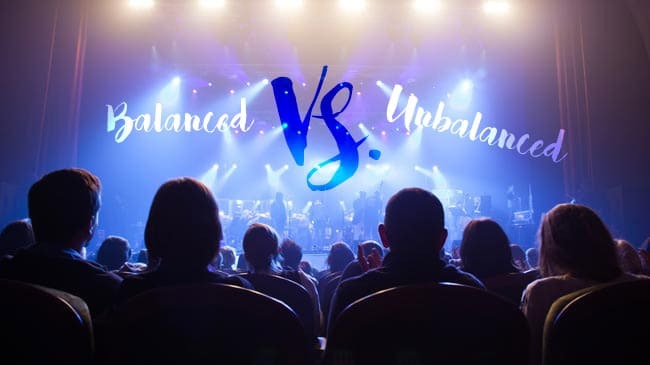 So are you ready to elevate your audience engagement and add value to your content? 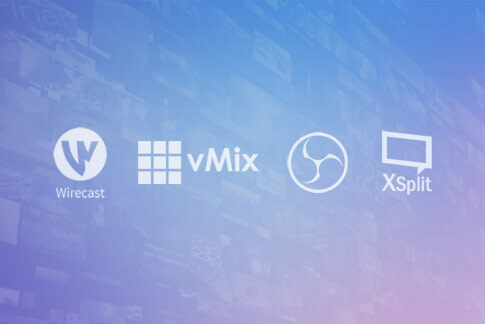 Use Epiphan and Primcast in combination and use Epiphan’s live production mixer, Pearl, with Primcast’s live video delivery platform to meet and exceed all of your live video streaming needs. And if you’re an Epiphan customer, get 20% off your Primcast streaming services by simply mentioning “Epiphan” to your Primcast sales representative. 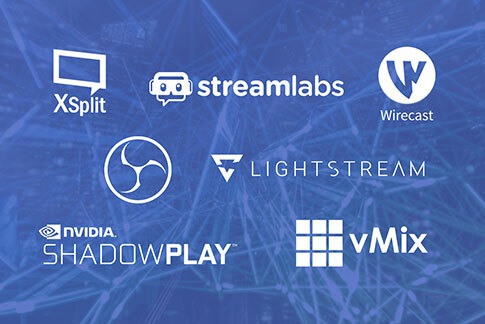 Nothing better than saving money while improving your professional live streaming! Learn more about Primcast and Epiphan’s Pearl!